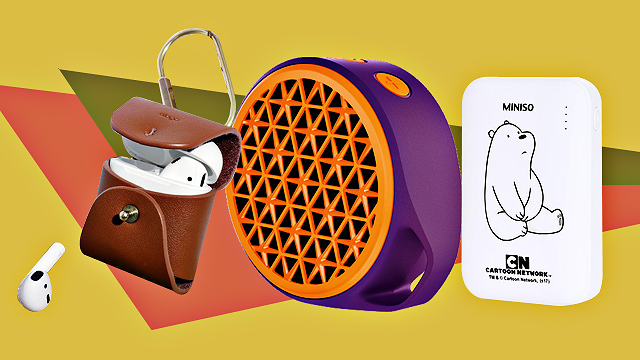 Including a stylish wireless charger and a Friends-inspired pop-up phone grip! (SPOT.ph) Mobile phones are probably our most used (and abused!) gadget, so it's no wonder a majority of people invest in accessories. 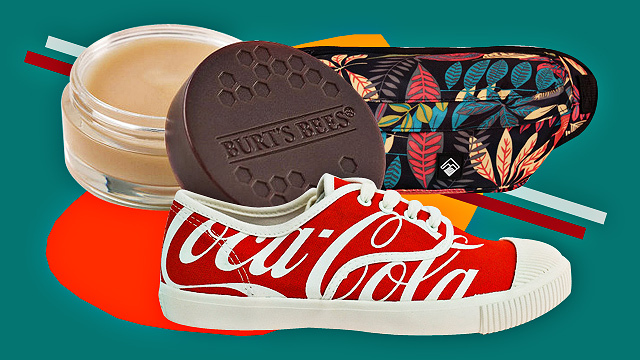 This selection of must-have add-ons combine both form and function, so you can maximize your phone's potential while also giving it either much-needed care or an aesthetic overhaul. While the original AirPods case may suffice for some, those who are looking for additional protection may want to consider carriers like this cowhide leather case from Elago. 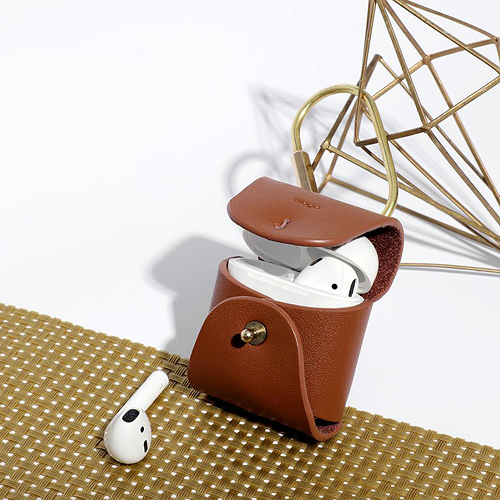 The case is made from natural cowhide leather while the rust-proof brass ring holder makes sure that your AirPods' case is conveniently attached to your bag, bike, or your pants' belt loops. Available in selected Power Mac Center stores. Wireless charging has been gaining momentum in the last few years, mainly because of the convenience it offers. But two things that really keep it from taking off are its reputation of being slower to charge than its wired counterpart, and the boring plastic designs. 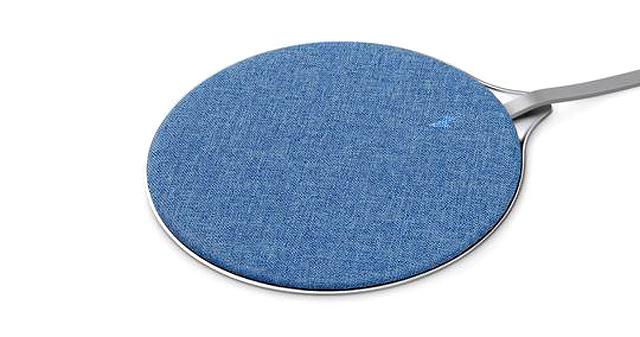 This 10W Wireless Charger from Aukey hits two birds with one stone with its 10W max output (it offers Fast Charging for compatible Samsung devices) and its stylish, finely woven fabric top. 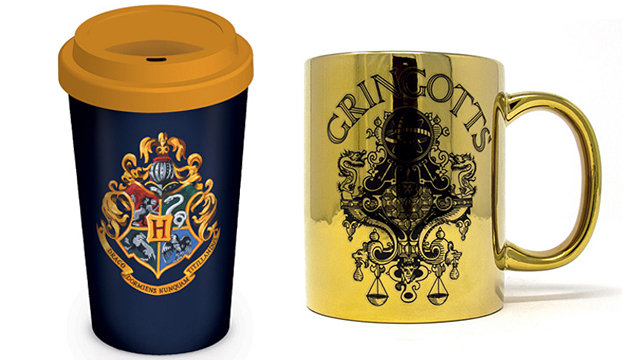 Available at Digital Walker branches. The recently launched Samsung Galaxy S10 family may have the most advanced fingerprint scanner to date, but it's got a caveat. Normal glass screen protectors apparently do not work with the new tech, so a lot of third-party products offer glass covers with a hole where the finger should be placed. 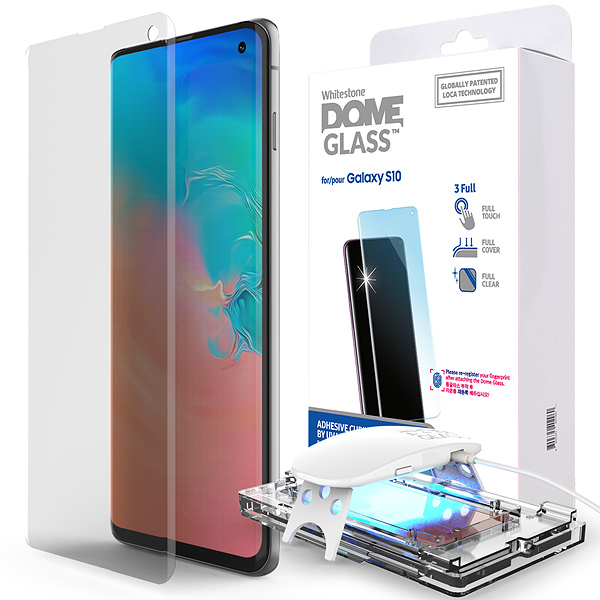 At the time of writing, only the Whitestone Dome Glass Screen Protector offers complete coverage without interfering with the S10's ultrasonic signals. 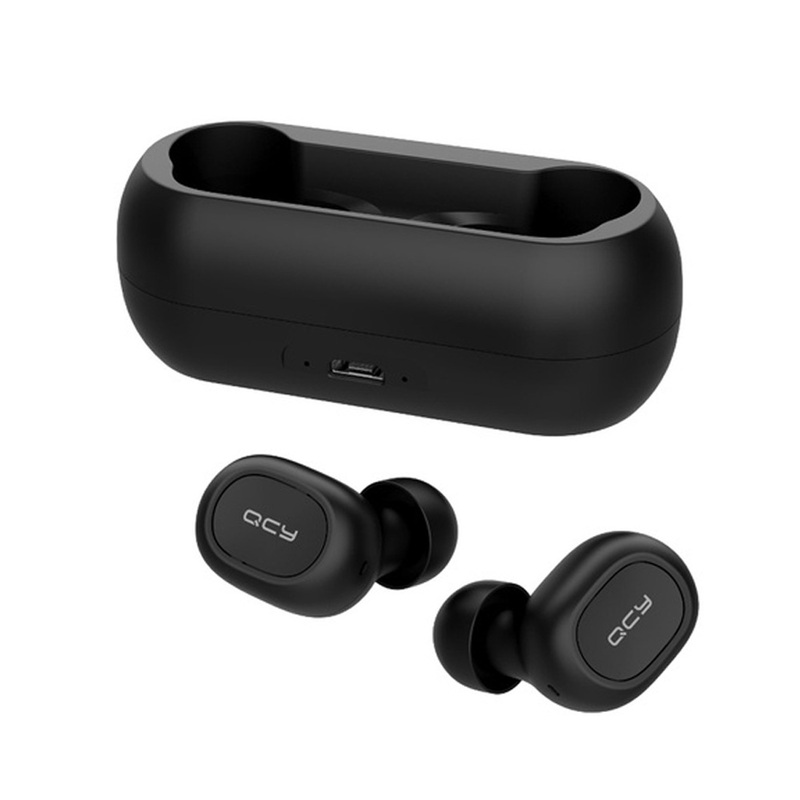 Audiophiles who want an affordable, truly wireless audio experience will find the QCY T1 earphones a cheaper alternative to the Apple AirPods. The T1 utilizes the newer, power-efficient Bluetooth 5.0 for longer playback, and a six-millimeter moving coil unit for that crystal-clear, dynamic, lossless music output. Other features include intelligent noise reduction, and IPX4-grade waterproofing to protect it from sweat, splash, and rain. Video content has skyrocketed in popularity, and with its rise also comes the need to come up with quality shots, especially on social media. Shaky videos are now a thing of the past, thanks to affordable and sleek-looking smartphone gimbals like the DJI Osmo Mobile 2. 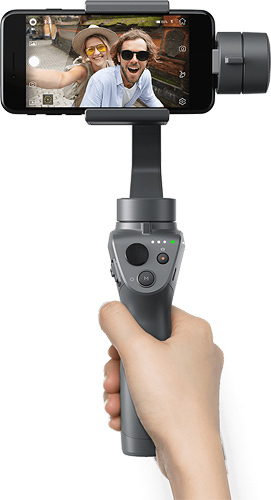 This handheld, three-axis stabilizer is easy to use, power efficient, and comes with a mobile app that allows for face- and object-tracking. Available at authorized DJI resellers nationwide. Smartphone-photography enthusiasts can up their game with the Olloclip Kit Lens for iPhone X. 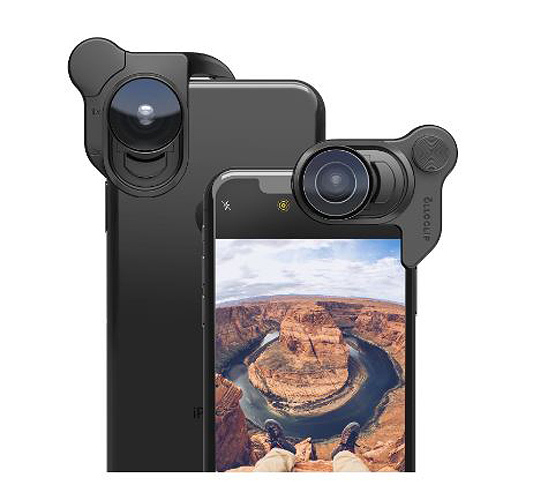 The Mobile Photography Box Set in particular includes 3 lenses: Fisheye for that retro, distorted appearance, super-wide for landscape photography, and macro for miniature photography. Clipping the actual lenses themselves is intuitive, and they fit snuggly into your iPhone. For those who want good-quality optical zoom, a telephoto lens can also be purchased individually. Most powerbanks are bulky and a pain to lug around especially if you are charging and using your phone at the same time. Manufacturers are now getting creative in coming up with unique designs and form factors, such as Miniso's 6,000 mAh powerbanks. 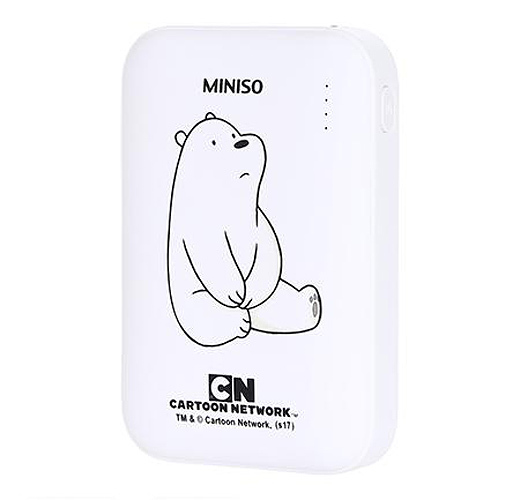 Their portable chargers are not only slim, light, and small, they have a line that features We Bare Bears characters, too! For people who want a wireless speaker that's as portable and stylish as their mobile device, a good choice would be this speaker from Logitech. 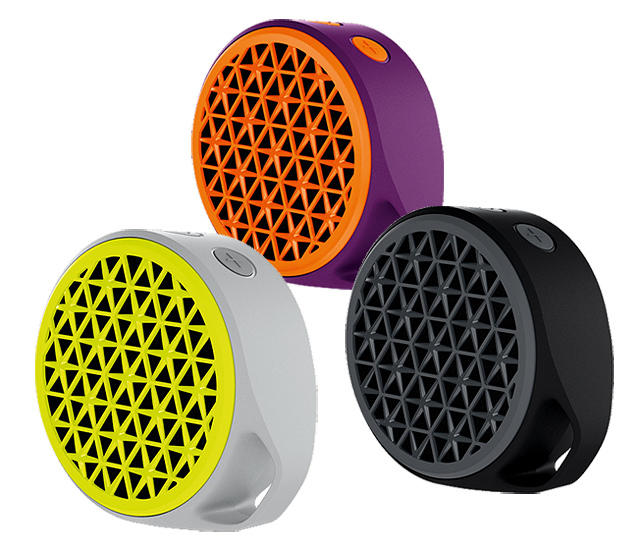 It offers five hours of continuous music playback and comes in a slew of funky color combinations such as orange and purple, yellow and gray, and teal and blue. The X50 also comes with a power rating of three watts in a compact size that would fit in your palm. Smartphones are getting more slippery with each generation, especially with glass backs becoming more common. Avoid accidental slippage by putting a pop-up phone grip on your device. 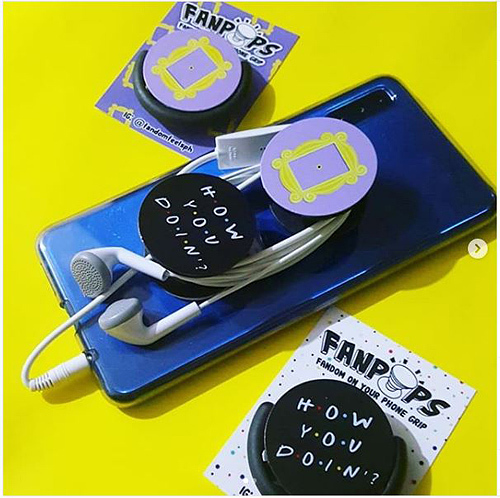 Fandom Feels PH offers a number of design options that are based on your favorite movies and TV shows like Brooklyn 99 and Black Mirror, to name a few. See a list of Fandom Feels PH stockists. 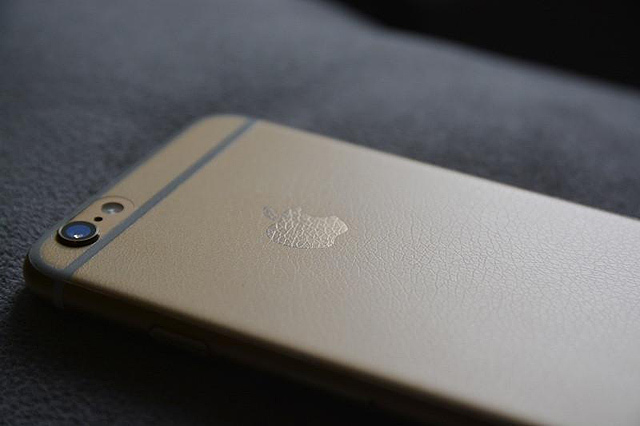 People who don't like the bulk of regular cases may want to invest in back-cover sticker skins. While these don't offer the same protection as hard or jelly cases, sticker skins are thin and come in a lot of designs, while still providing a certain level of scratch proofing. The back cover skins for the iPhone X from DevilCase are made from high quality materials and prints with a 3D, embossed effect that doesn't fade.